Knowing your style is half the battle. 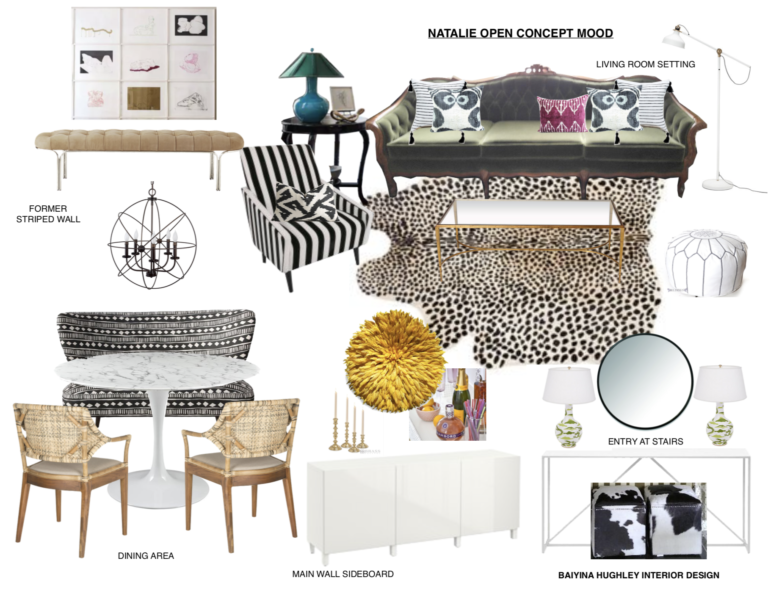 You are savvy, style conscious and generally know what excites you when it comes to interior design. You would love nothing more than to have your chic, stylish, comfortable home fully realized. The problem is you don’t have the time or the clarity to commit to an actual design vision with confidence. It requires a specific set of skills, resources and time. Knowing what to do and where to invest can make all the difference between a purchase and return nightmare or having solid, cohesive overall design plan. 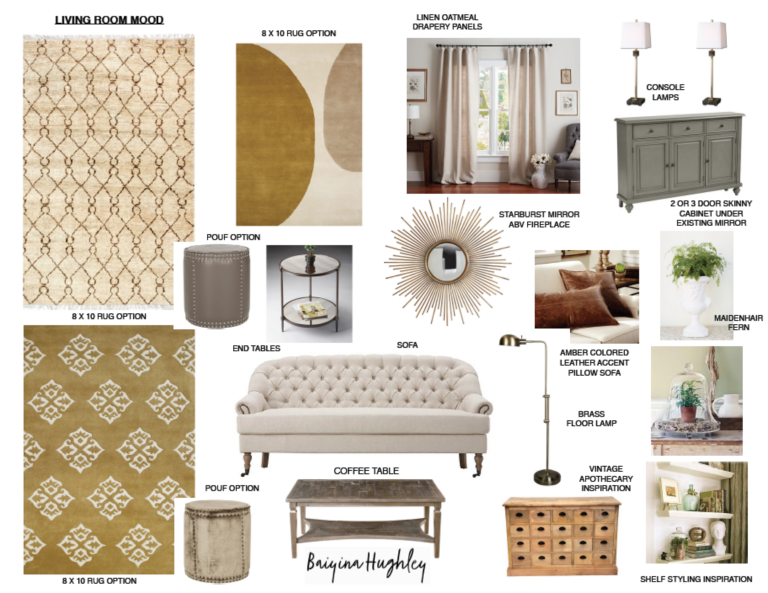 In an over-saturated market, choosing and committing to a particular sofa, dining table or rug for example can be extremely daunting when you don’t have an overall vision. 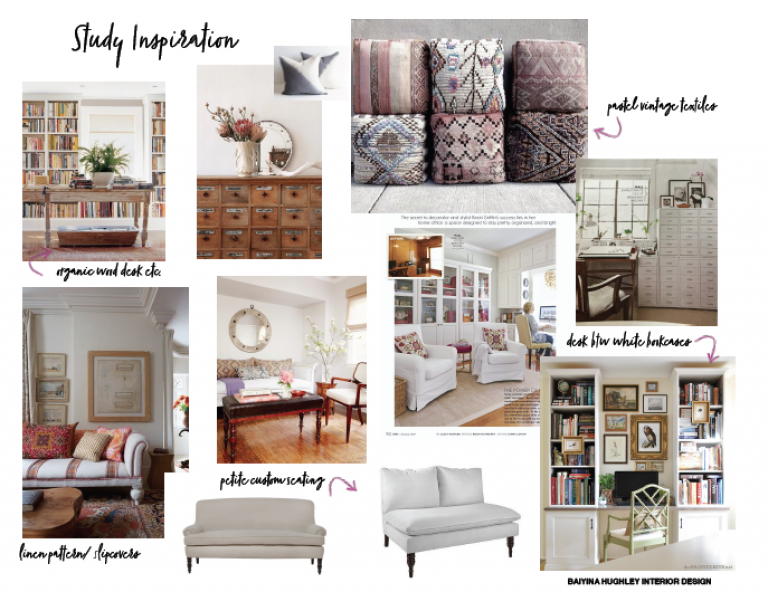 What if you could get a done for you plan to create your own magazine worthy space that fits your budget & lifestyle? No more guessing, putting off, or living with a low buzz of frustration. 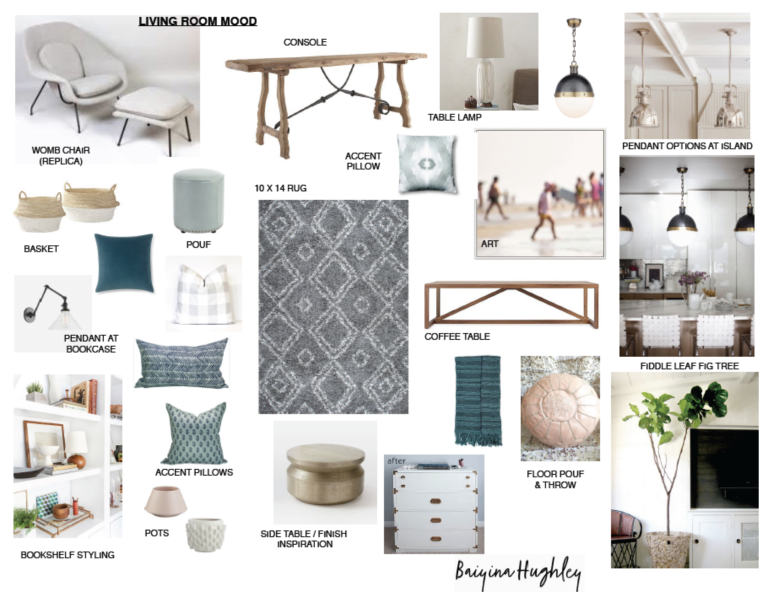 Just a a solid design vision with a cohesive selection of furniture & accessories and a floor plan that works with the best of what you already have. 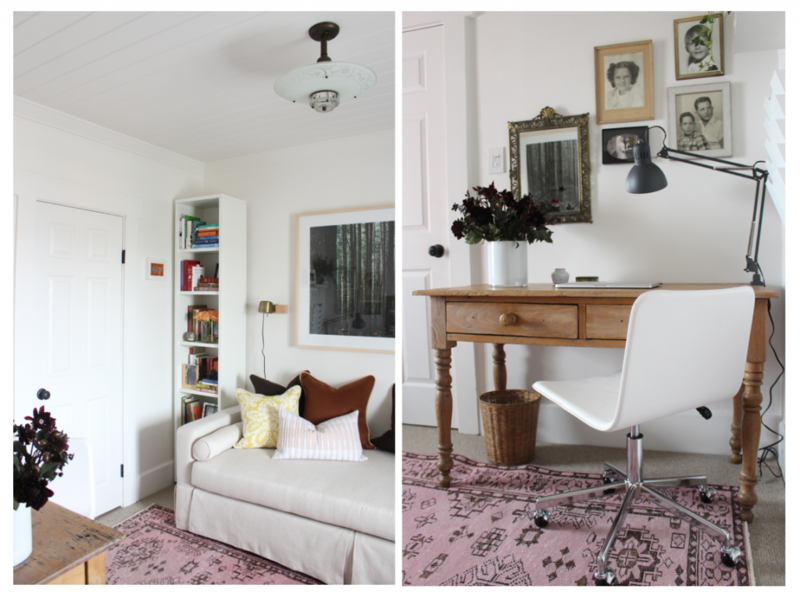 Are you ready to walk into your room and love it? 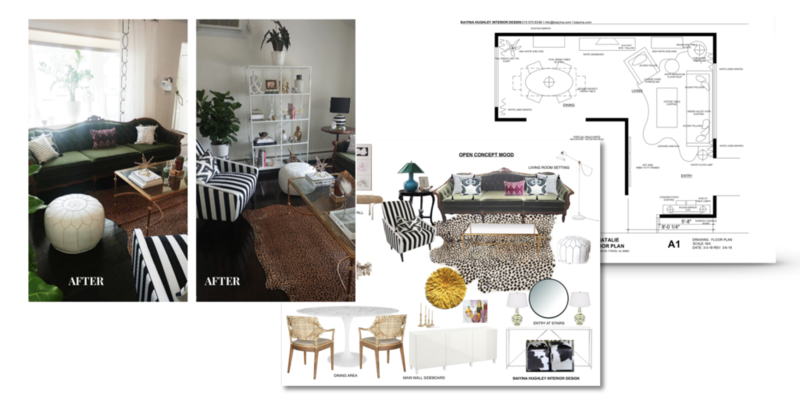 Digital Styling is a flexible virtual design service that gives you the plan and tools you need to execute your custom design vision. 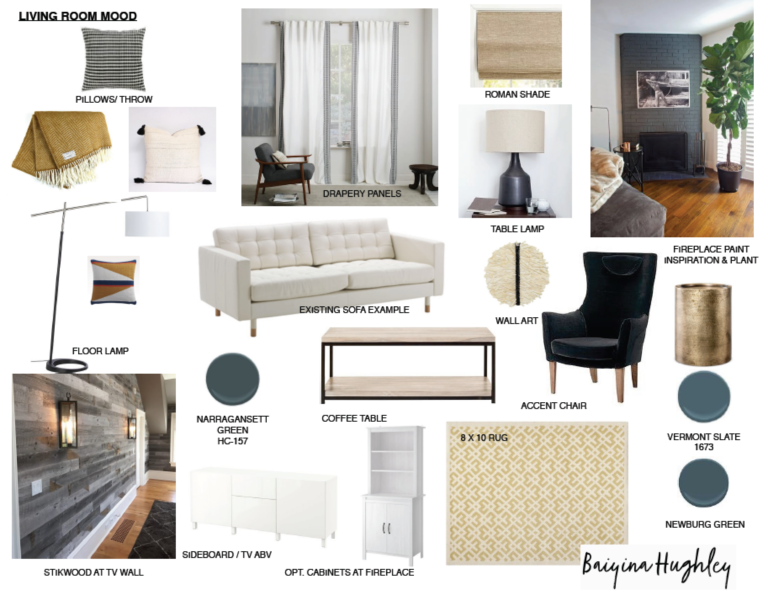 A visual document of 10+ furnishings and accessories that pull your room together, based on your space, existing furniture, budget and inspiration. 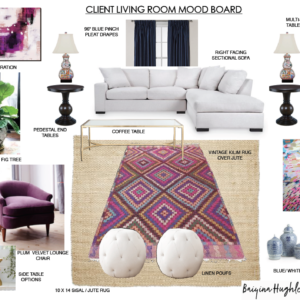 Your mood board includes the exact items we suggest for your space. 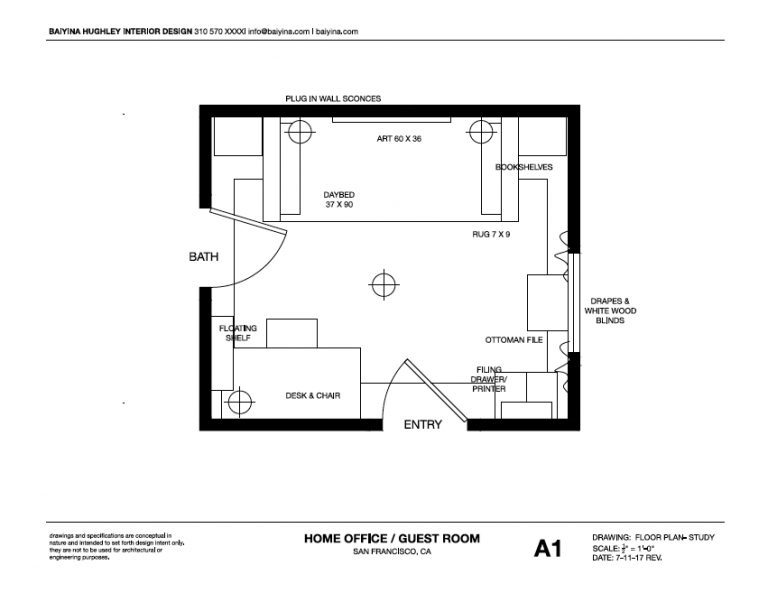 A scaled drawing of your room’s ideal layout along with key information on sizing and placement. Perfect if you’ve struggled with the best way to layout your space. 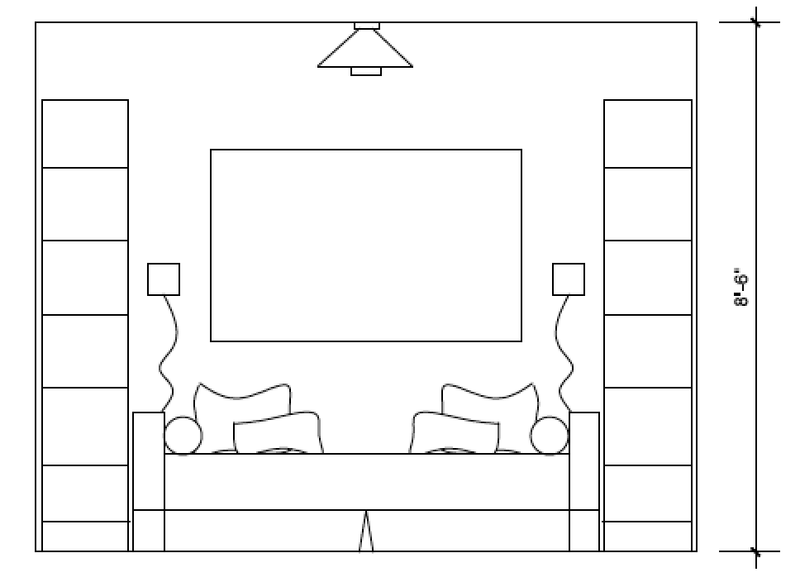 All floor plans are now CAD drafted. 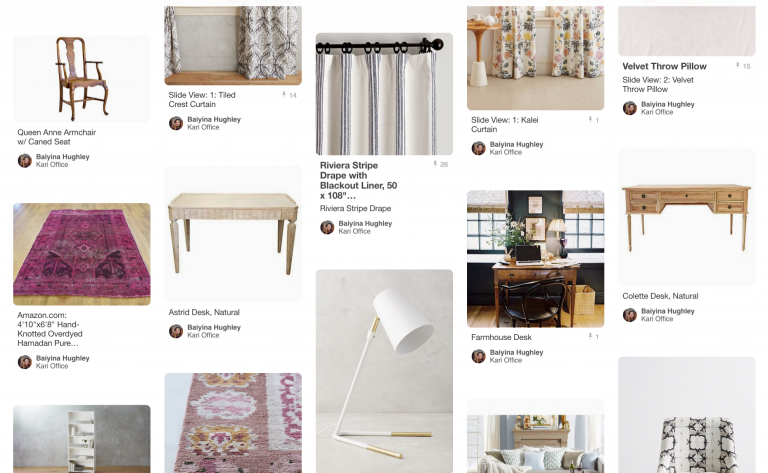 Your custom Pinterest board that includes the exact pieces we suggest along with the links to purchase – all within your budget. Your board also includes secondary options and inspiration. This is NOT a casual decorating service by a novice who just happens to love design. This is a professional design service by a trained Interior designer with over 12 years experience. 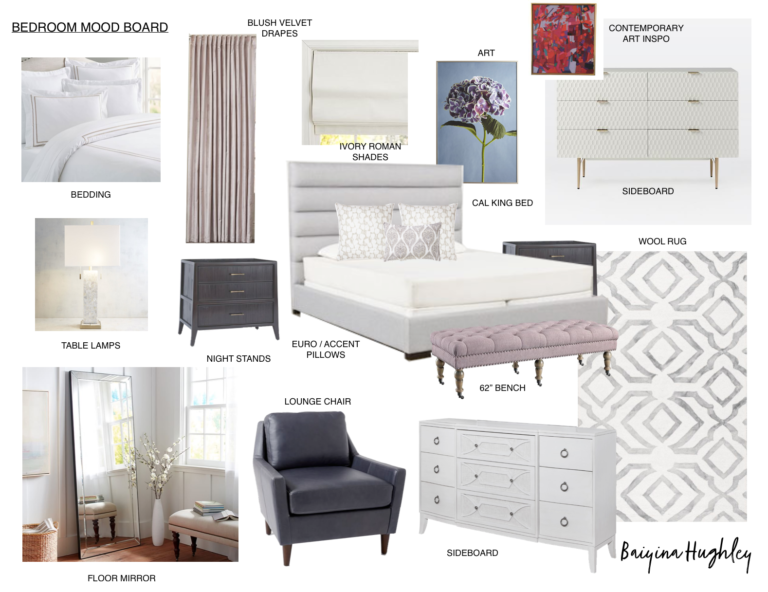 Each Digital Styling board is 100% custom and will give you the most direct and cost effective way to create the biggest change needed for your particular space and set of challenges. We ensure that items we select are the proper scale and will provide instructions for seamless installation. 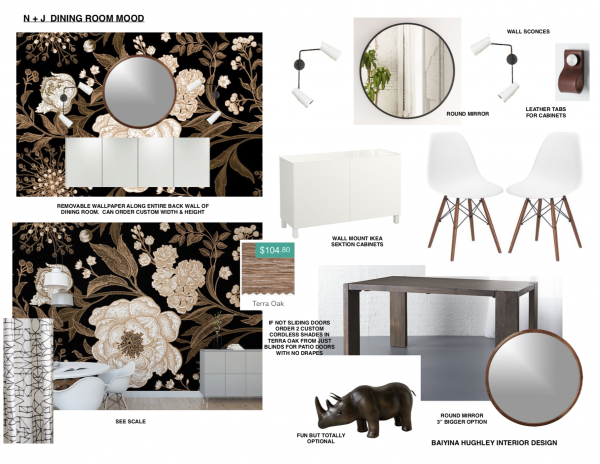 The most common rooms people struggle to decorate are: small, odd-shaped and large open plan rooms. 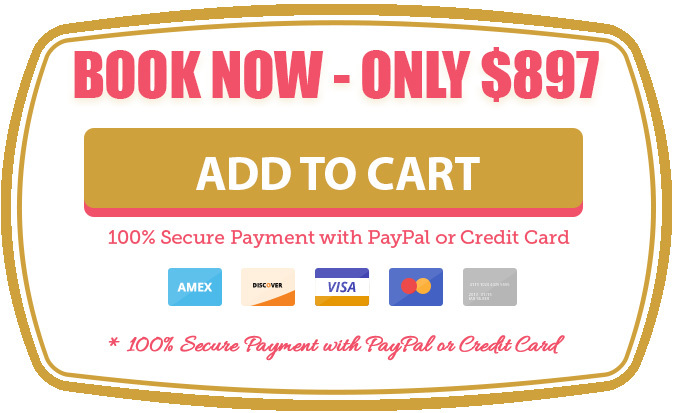 If you’ve tried everything and still can’t get the result you want, stop spinning your wheels and take advantage of this offer. The average cost to work with me one-on-one is $150 / hour. It takes at least a week of my time to create a fully customized Digital Styling package – true value $2500). This is my most popular package! Step #1 Schedule a complimentary, 15 minute consult. You can do that here. ​Step #3 If we decide to work together I will send you over some documents to get started and we’ll get started. You deserve to love where you live! 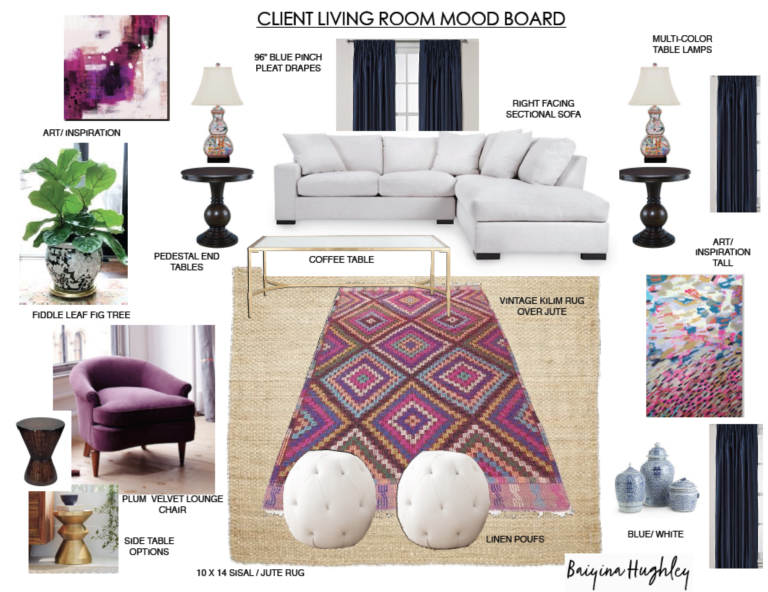 As an Interior Designer & online style coach I have helped hundreds of women across the US tap into their inner IT Girl to authentically upgrade their homes in a variety of styles and budgets. With a background in both high-end interiors and humble roots in flea market and vintage shopping I bring a common sense approach to decorating with both quality & style in mind. My work has been featured in Better Homes & Gardens, Ventura Blvd Magazine, The LA Times, Beverly Hills Patch and have also appeared on several design shows for A&E, Style and TLC. I have the best clients and I can’t wait to work with you!!! "We're in love with the layout!" We are both wowed by what you’ve come up with, and we cannot thank you enough for taking our space, pushing us to think beyond what’s readily available in the box stores, and finding a way to reflect our personalities through style. 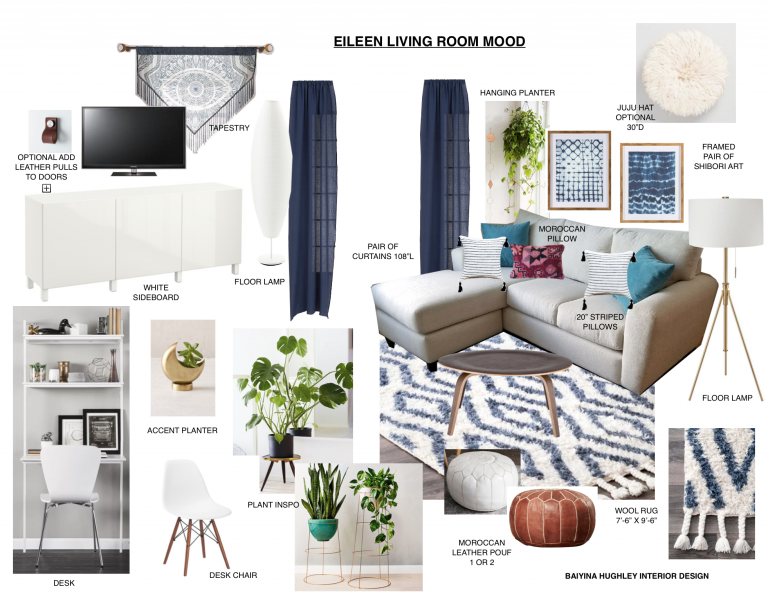 I keep staring at the floor plan for the living room, because I am just so in love with the layout. 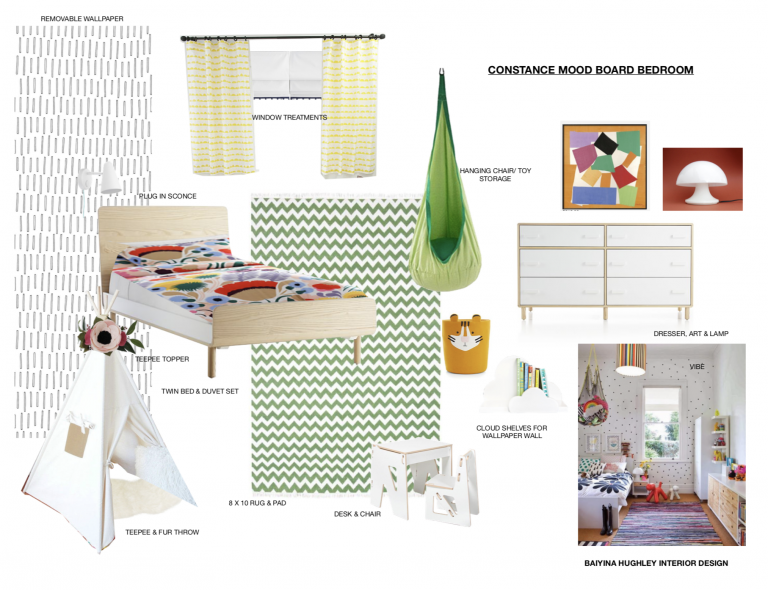 Nicole & Jabari Miles, Washington D.C.
"My daughter loves her teepee"
"The mood board is my favorite!" I love how you created 3 different perspectives for one style. 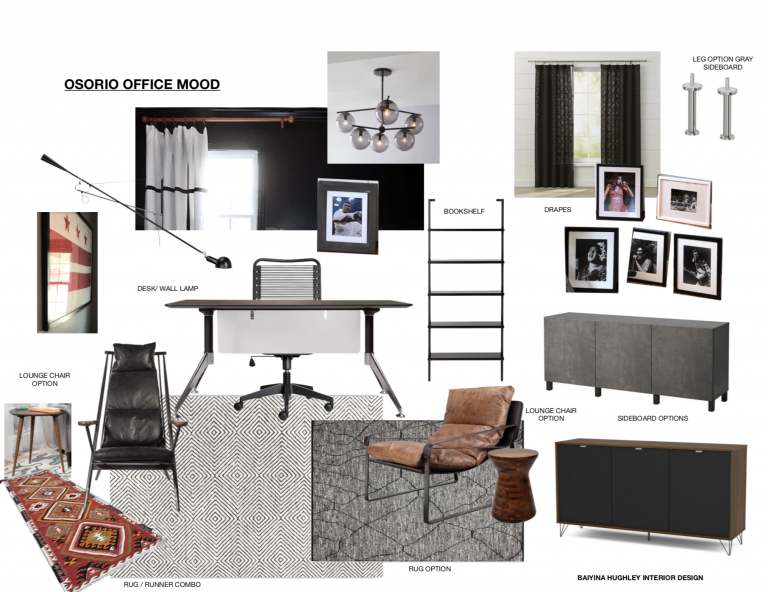 The mood board is my favorite! Will probably get the big ticket item with your discount after the New Year. It’s so nice to have your expert eye guiding me along. What a wonderful service you provide. "Very doable & budget friendly!" All I can say is Wow! You have done a fantastic job. You figured us out and set a plan in motion. This is very doable and budget friendly. I can’t wait to send you photos of the finished product!! You are truly gifted. A few more Big O touches needed but just about done. Thanks for your design and layout help. I love it!!! "Thank you for pushing us!" As for the dining room, I couldn’t ever imagine doing such a bold wallpaper in that space – but thank you for pushing me to think larger! We loved both the main and the alternative options, and will have a hard time deciding. I can’t wait to get all this started!! You got me super inspired!! I want to thank you for all your time and hard work you put into this plan. 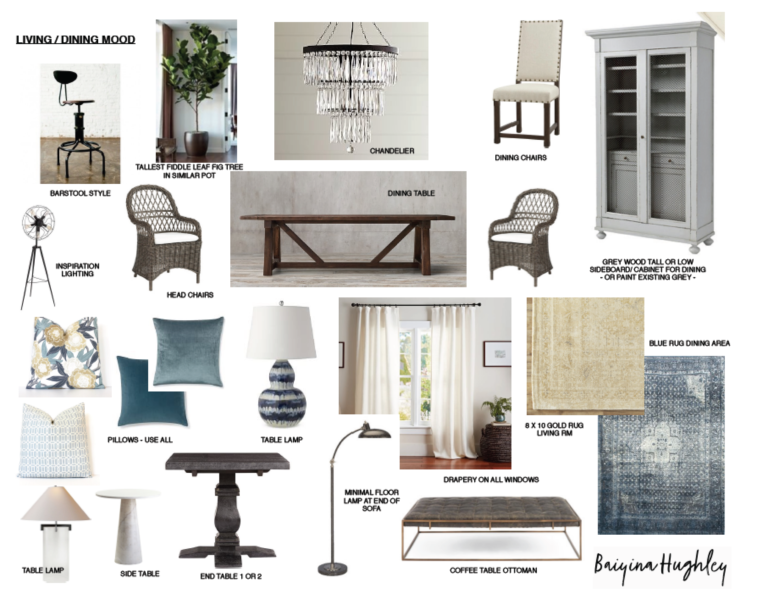 Once I receive the requested information including photos of your room, general measurements and information collected from our initial conversation, I create a mood board, floor plan and custom shopping list via pinterst, all of which you will receive via email in pdf for withing 2-3 weeks. Your satisfaction is my number one priority. If there is something you want changed, simply contact me and we will modify the option. If it outside of the scope of the project we can discuss additional consultatation. If for some reason you change your mind within the first three days upon receipt of payment I will refund your money immediately. However, due to the nature of our design services no refunds will be allowed after that time. We offer custom design services including custom furniture, window treatments, procurement of vintage and antique pieces, refinishing services, styling and installation – all of which have and can be provided remotely. 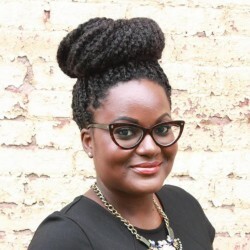 Custom services can be added onto Digitial Styling Package for an additional fee. Contact me for a quote. Have you worked with me before? 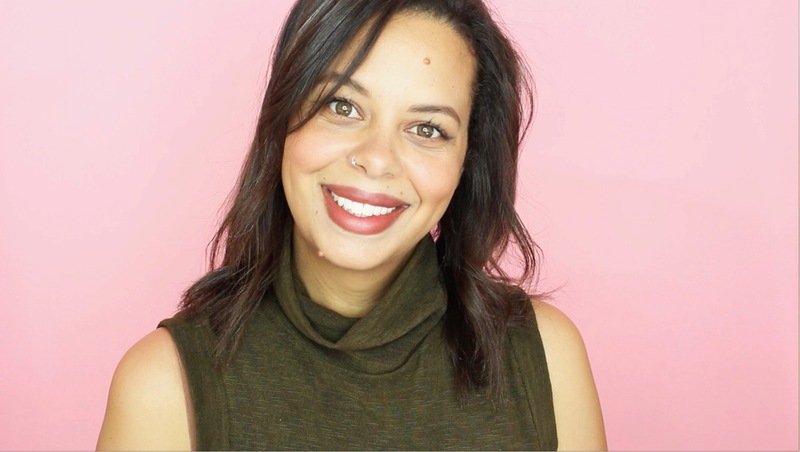 Want to purchase without scheduling a consult? Upon receipt of payment you will receive your welcome documents.